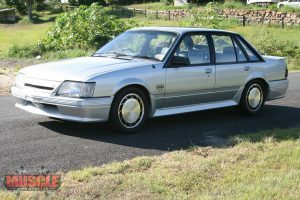 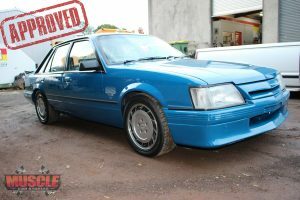 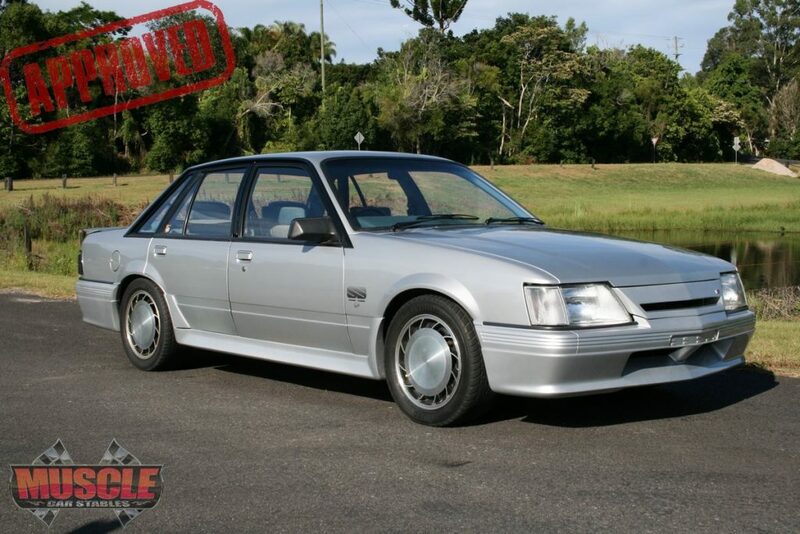 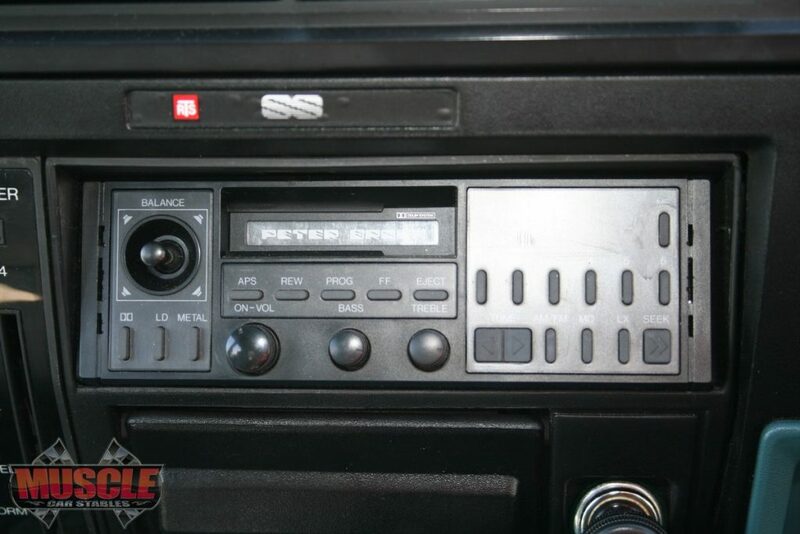 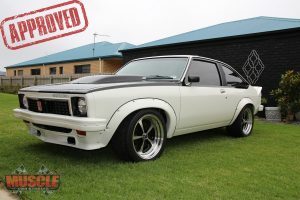 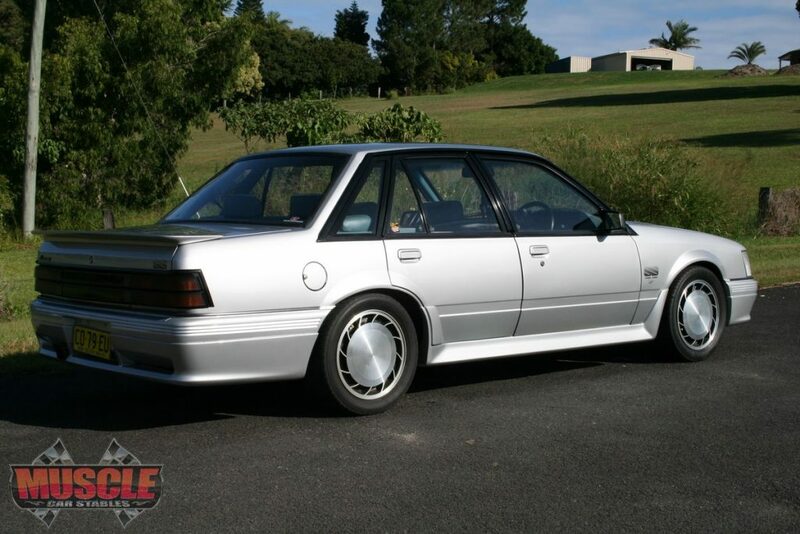 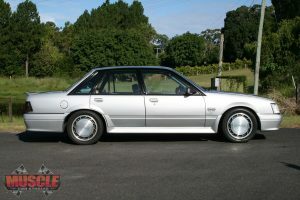 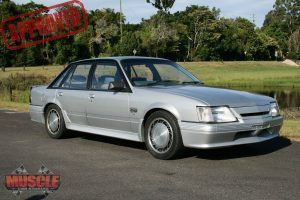 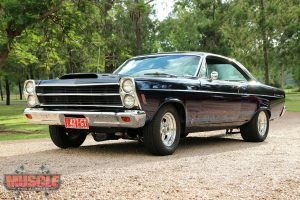 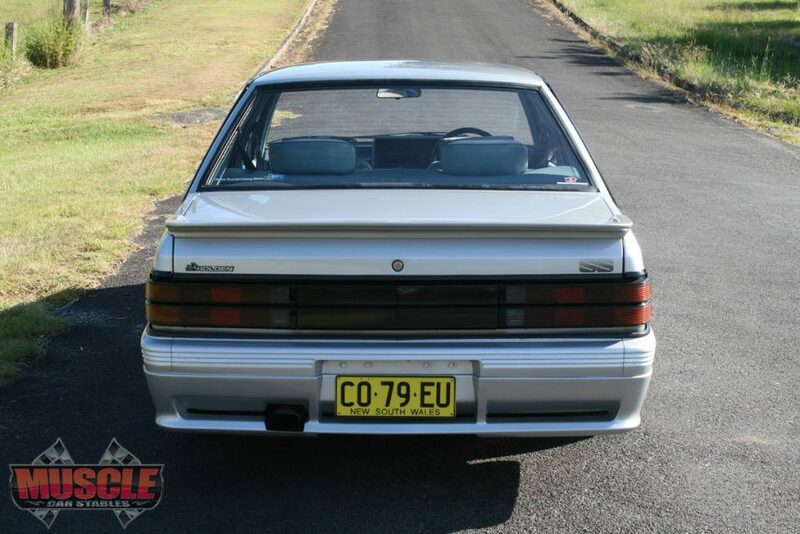 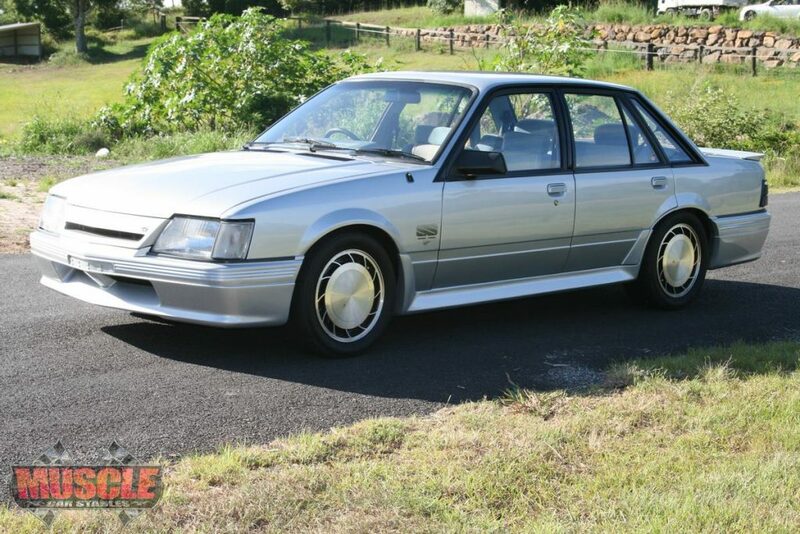 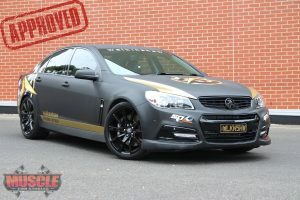 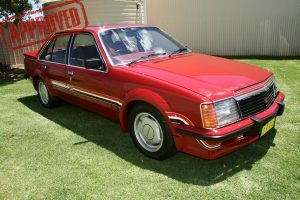 The vehicle was sold through Tri-Holden in Singleton NSW on the 28th February 1986. The vehicle is always garaged and stored under cover. 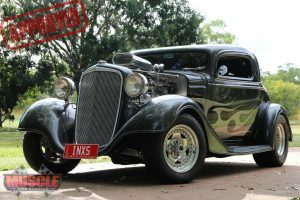 The vehicle also drives extra well and sounds very Tuff! 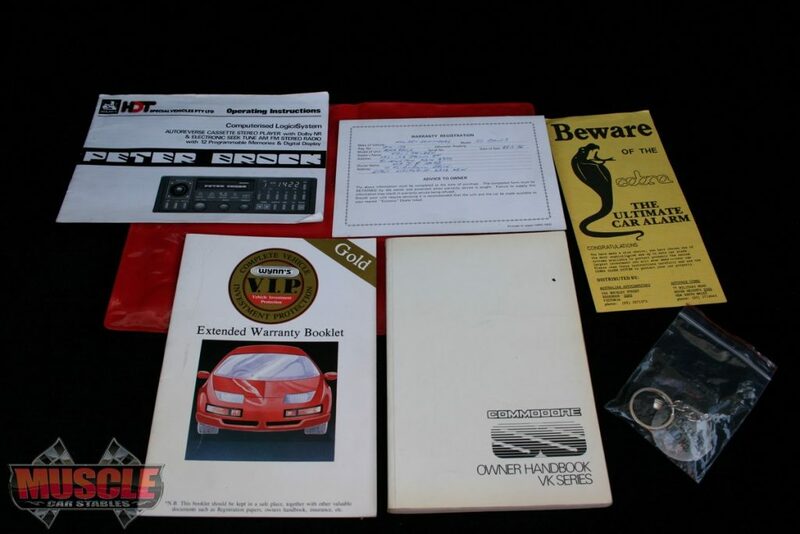 Comes complete with Log Books, Build sheets, HDT Letter of Authenticity, HDT Compendium, numbered key ring, cap the lot. 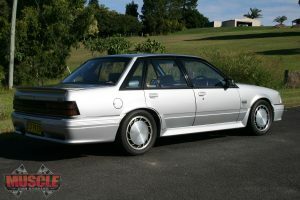 The VK Group 3 was a very desirable car with a high level of specification. 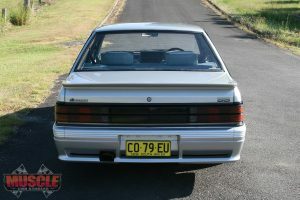 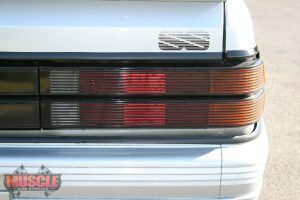 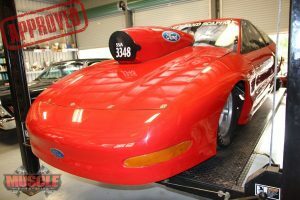 The new bumpers allowed a new styling arrangement which saw a deeper front air dam and rear bar, but the fly through rear deck spoiler was gone and in it’s place was a more subtle item hanging off the back of the boot. 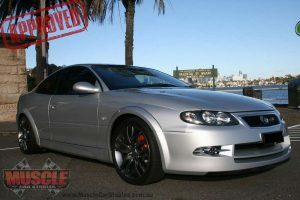 The bonnet bulge and wind splitters remained, but this time were only as an option. 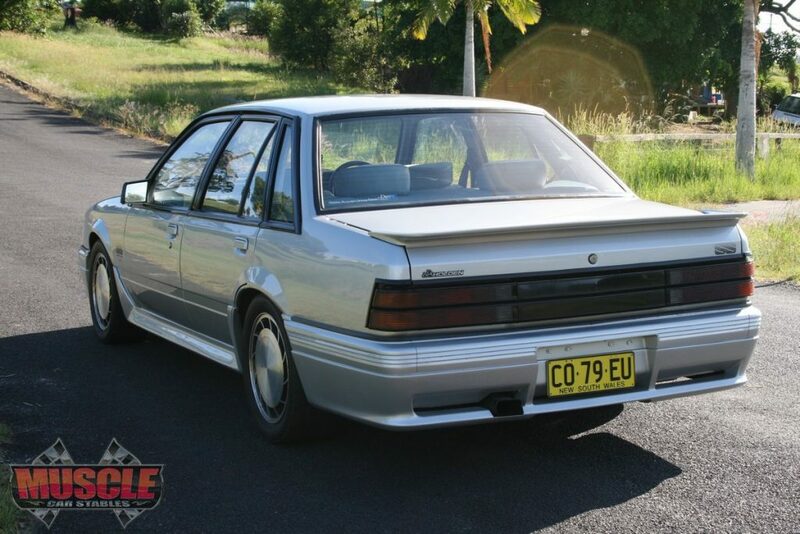 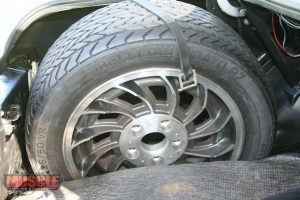 The new 16 inch Aero’s with their flush fitting covers were standard as was the long range tank and M21 4 speed. 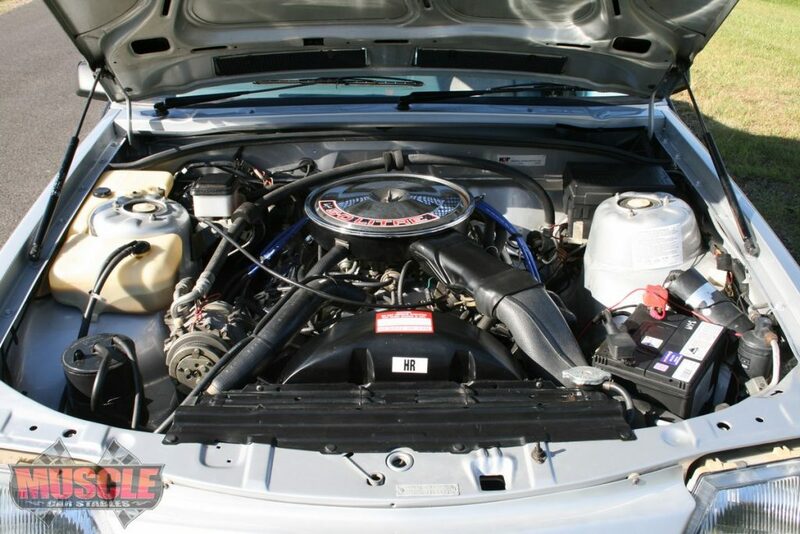 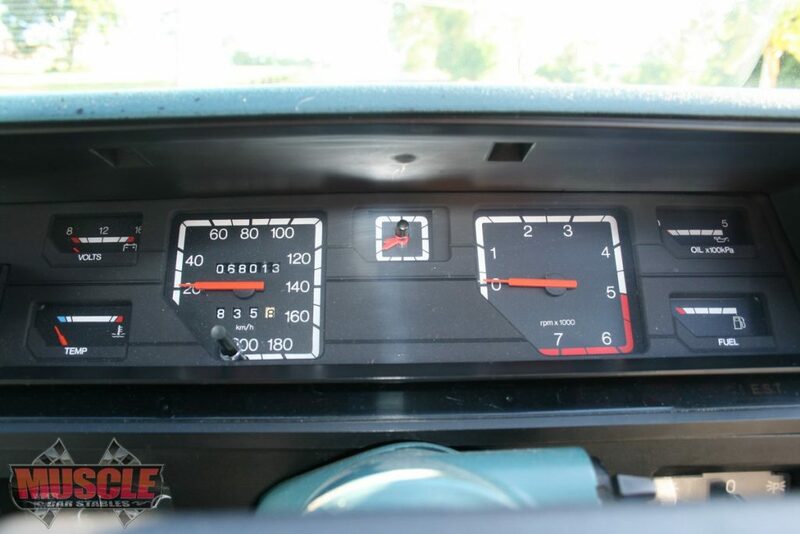 Power was a healthy 177kw’s. 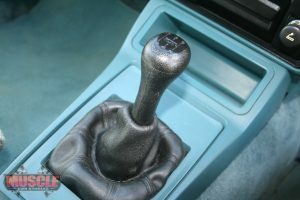 and passed down to the 3.08 LSD differential. 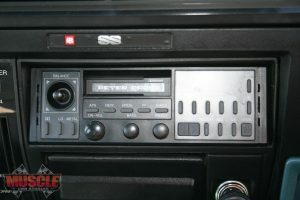 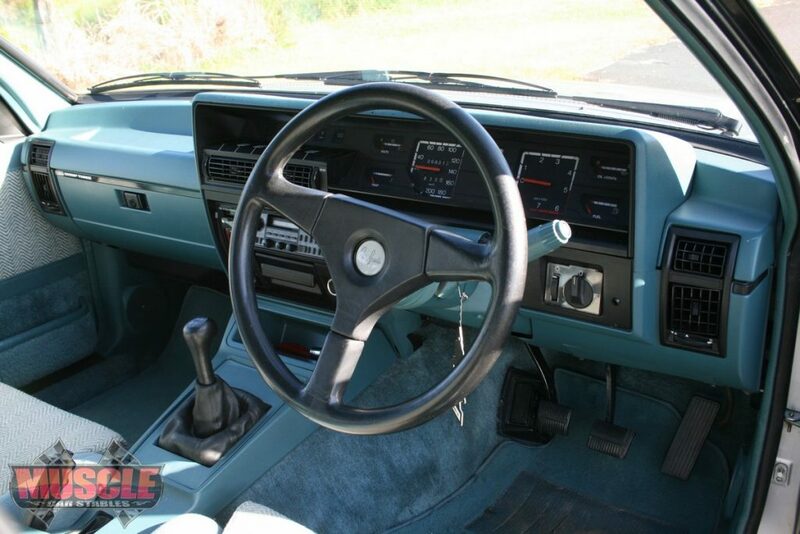 The interior featured the full spec berlina dash which featured all the necessary guages, while the interior trim also came in for considerable attention. 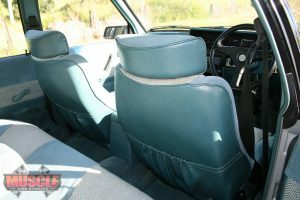 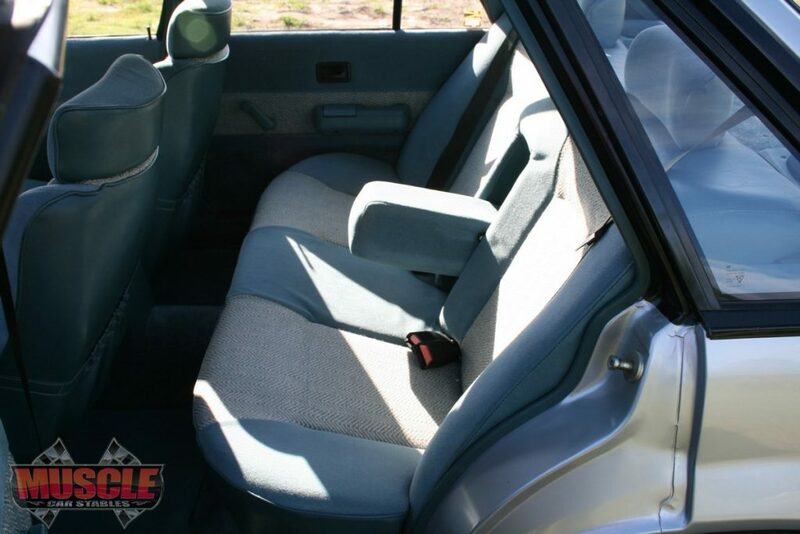 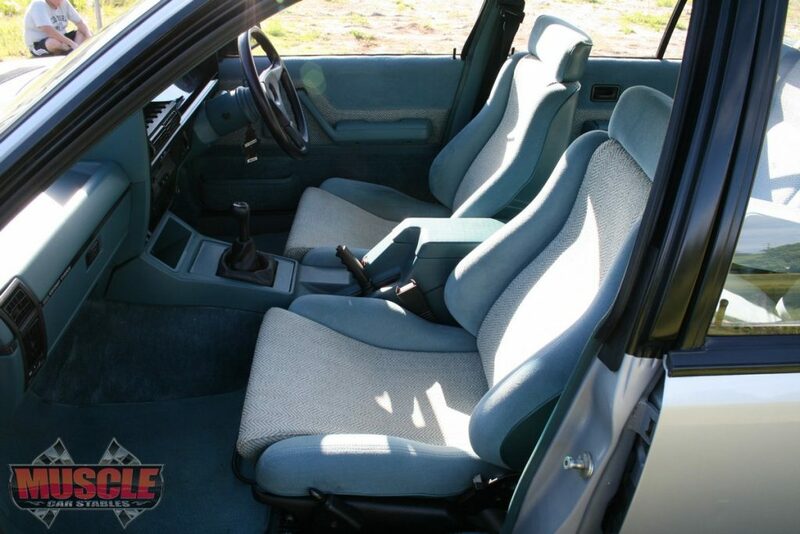 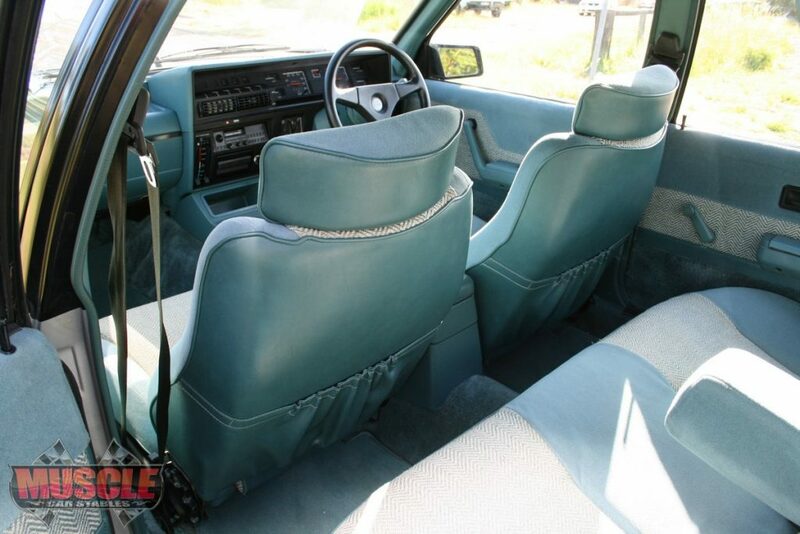 Scheel seats were fitted as standard and offered great support for the driver. The velour and Herringbone trim was carried over into the door trims and rear headreats were also fitted as standard. 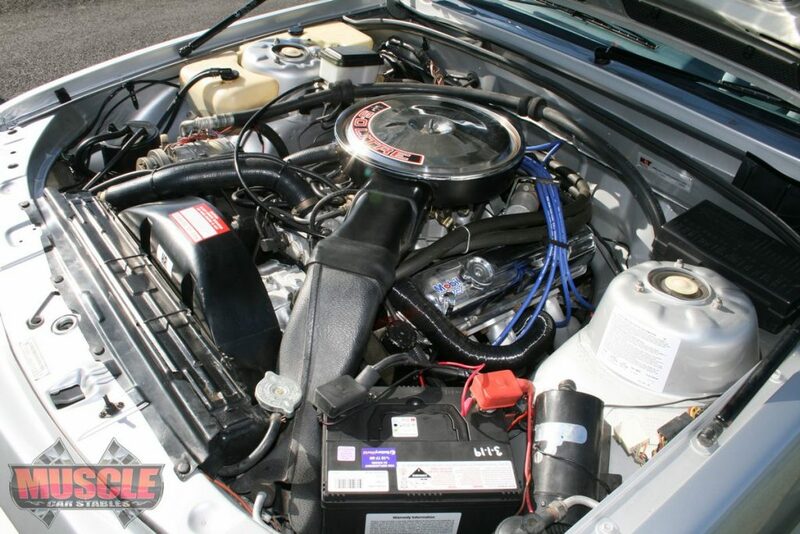 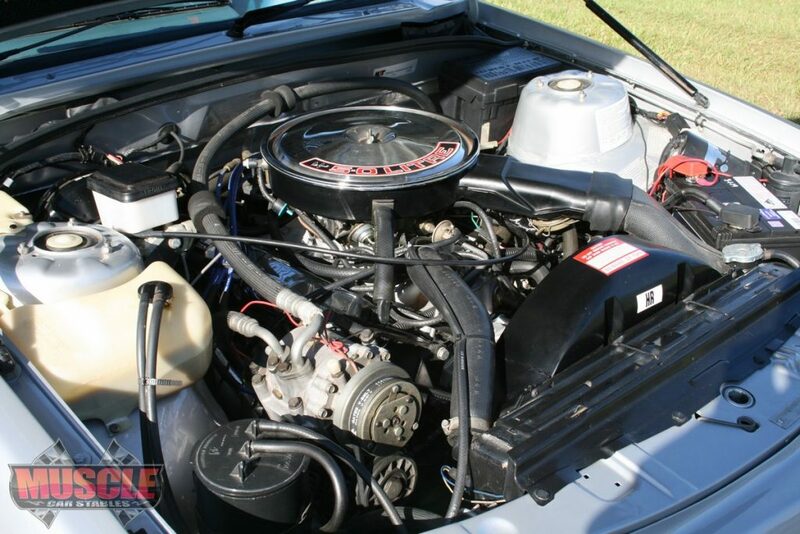 When the Series II was introduced, the engine capacity had changed to 4987cc due to the changes required to the V8 for Hologation and racing purposes, but the cars also featured the Group A’s more rounded grille, a deeper front bar and a graphic equaliser mounted in the centre console. Other subtle differences included replacing the SS sticker at the front with a small HDT badge and the change to the slide type door locks. 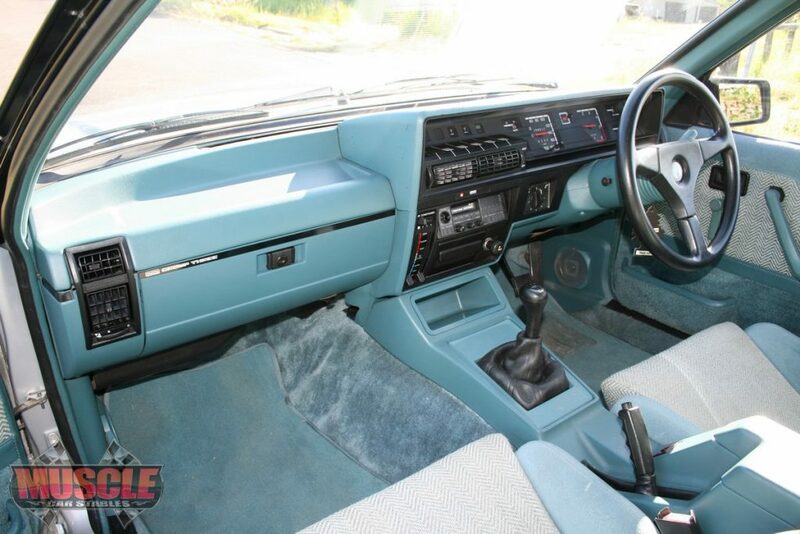 The group 3 was a very desirable car of which approximately 200 were built, with the majority of those being white. 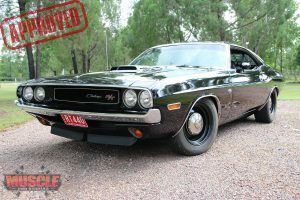 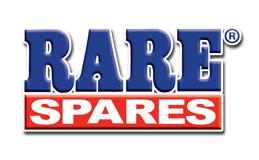 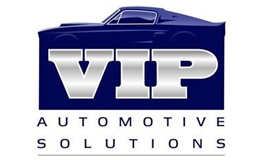 THANKYOU FOR VISITING MUSCLECAR STABLES, PLEASE STAY TUNED FOR MORE UP & COMING MUSCLECARS!